Let me cut to the chase since I don’t have much to say. The movie is painfully boring. The first second half is just boring. I don’t understand the plot. It’s not because it’s complicated or complex, I just don’t understand it. Hong Gil Dong’s monologue confuses the hell out of me. Maybe because the translation is not that good or I just don’t read the translation line fast enough before it changes to the next line, but I fail to understand the basic premise of the movie. I also feel like the pace is pretty slow for a movie. The kids are annoying as hell. Basically the youngest, Mal Soon (played by Kim Ha Na) ruins Hong Gil Dong’s plan almost every single time. If the initial goal of it is to add a little bit of humor to the plot then the writer and director just fail miserably. Mal Soon’s actions were not funny at most time. Let Hong Gil Hong do his work. Let him find your grandpa for God’s sake. The second half of the movie is better. I like that the story is layered and how twisted fate Grandpa and Hong Gil Dong share. Hong Gil Dong grows as a human and he has pretty big heart. 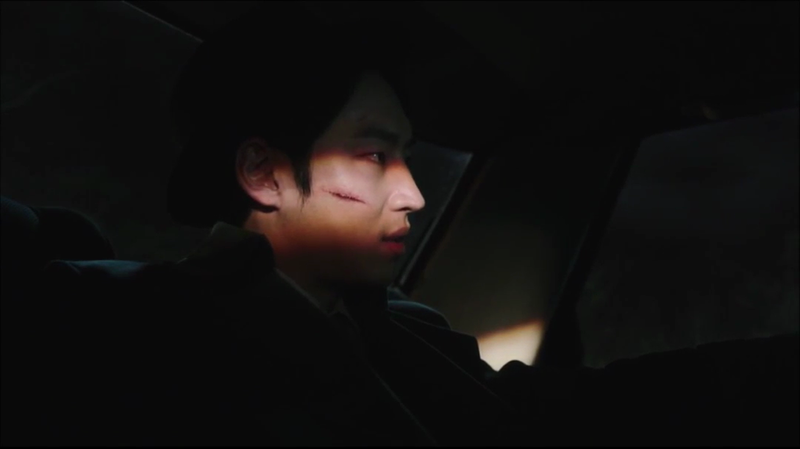 We also get to know a bit of his past thanks to (played by Go Ara). Ah, speaking about Go Ara, I seriously thought she had at least 1/8 of screen time out of Movie’s 120 minutes of running time. She promoted the movie too. She even guest-ed on Running Man along with Lee Je Hoon and Kim Sung Kyun (played as Kang Sung Il) to promote Movie. The reality is, she doesn’t even have 5 minutes of appearance in Movie even if we add up every single second she appears. This is as sad as less than 8 minutes of Joker (Jared Leto) in Suicide Squad. Back to the movie. I like the second half much more than the first half. Gun shot sound is intense! I also like that it’s a happy ending for Hong Gil Dong. 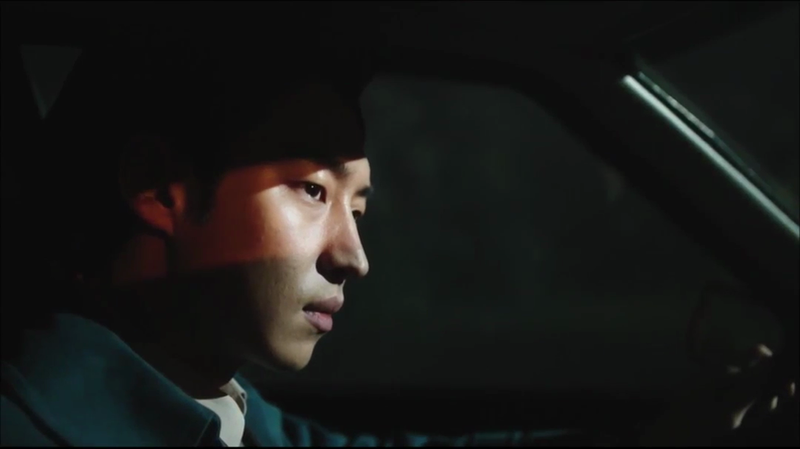 It’s an open ending but we know for sure that Hong Gil Dong is happy after learning the truth. The CG is so bad LMAO. I don’t even know should I cry or laugh. This is iconic though. Movie tries to look like it’s some sort of anime or something. 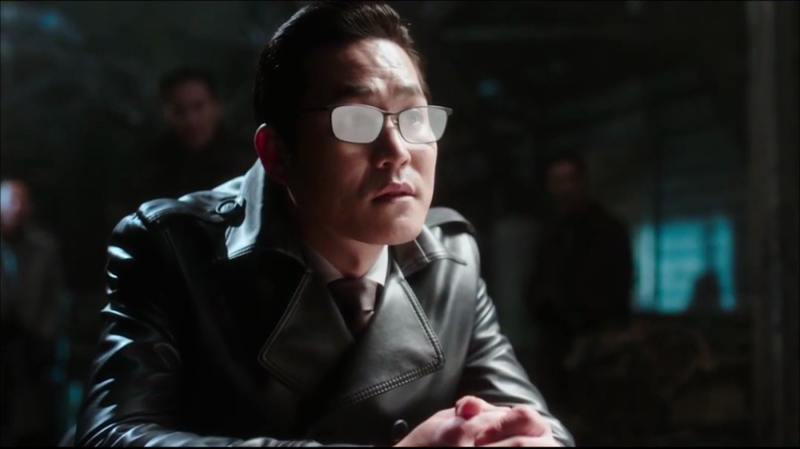 Because literally almost all scene Kang Sung Il has, his glasses lens turn white. I remember the cartoons I used, when the characters went to serious mode, like thinking hard to solve something their glasses would be just like that! The lens just turned white LMAO. Overall, I’m not impressed with the movie as a whole. I expected much more than that. Hong Gil Hong’s monologue confuses me a lot. 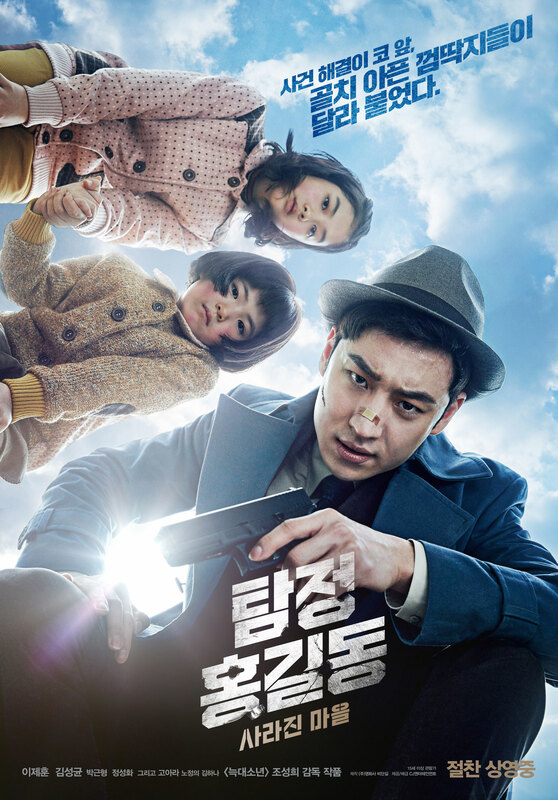 A movie I wouldn’t even recommend to a new Lee Je Hoon fan who’s thirsty watching his past projects. It’s a 3-out-of-10 movie for me. Ps, everything is subjective. I’m not putting the movie down it’s just it doesn’t suit my style.